The Johnnies will add depth to their already talented attack corps this year with three outstanding additions. 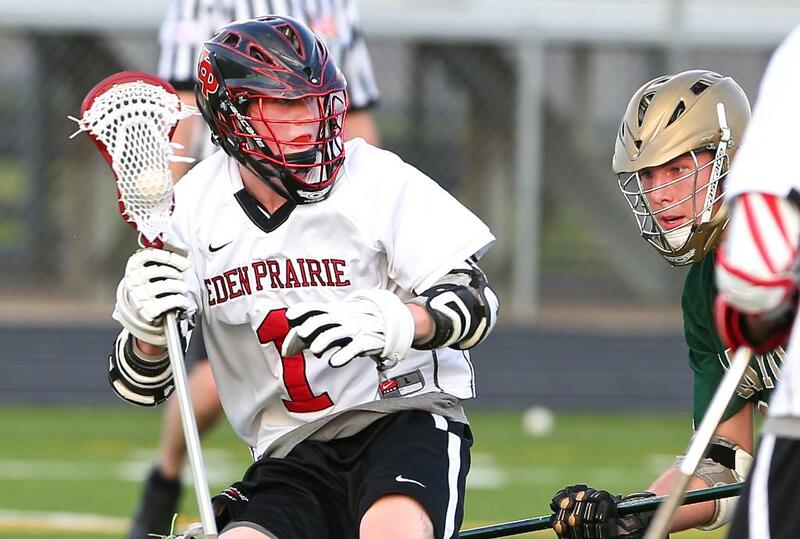 All-American Brooks Armitage (Eden Prairie) scored 70 points (42 goals, 28 assists) leading his team to the state title to end his high school career and will look to push for playing time immediately. Eric Zickermann (Blaine) scored 75 points including 22 goals and led the state with 53 assists while playing for the Bengals. 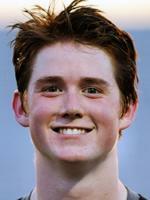 Tom Powers will also provide a boost on offense as the Eagan graduate scored 30 points (22 goals, 16 assists) in his senior season. Armitage, Zickermann and Powers will contend for playing time with sophomore Cole Armitage (Brooks' brother), junior Michael Culshaw-Maurer, and senior Jake Helmer. Helmer, who notched 60 points (37 goals, 23 assists) last season is St. John's all-time scoring leader with 186 points (109 goals, 77 assists). 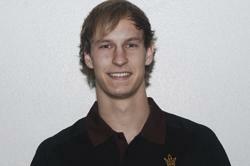 Arizona State University transfer Ben Martynec highlights incoming class of Johnnies at midfield. Martynec, a Hill-Murray graduate, who scored 34 points (17 goals, 17 assists) in 31 games played with the Sun Devils returns to his home state to provide a steady and consistent presence on both ends of the field. Freshmen additions including Brandon Berthiaume (Park) and sophomores Mike Decesare and Roy McGhee will also look to bolster the Johnnie midfield depth. Miles Armitage, Andrew Fairbairn, Lukas DeBruzzi, Owen Barkley, Conlan Meade and Jacob Senta all return after being in the top ten in scoring for the Johnnies last season. Following the graduation of four-time All American Steve Johnson, St. John’s adds five players to its traditionally talented defensive unit for the upcoming season. All-State First Team selection Cody Johnson (Blaine) from a perennially strong Blaine squad should contend for playing time immediately at St. John’s. Ben Streitz (Champlin Park) and Alek Gust (Mahtomedi) will also strengthen the depth and athleticism at close defense this upcoming season. The Johnnies also add Jared McComber (Andover) and Zac Sonterre (Blaine) to the defense unit as long stick midfielders. 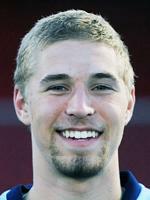 Another major loss due to graduation for the Johnnies was All-American goaltender Mike King. However, depth in-between the pipes should not be an issue for the Johnnies this season who add four new goaltenders to their roster. TJ Conlin (Mounds View) and Casey Ryan (Hill-Murray) are both coming off stellar high school seasons. Also in Collegeville this spring will be Californian Larry Zhou (Bellarmine College Prep) and John Clark (Andover), who returns to lacrosse after a few seasons of junior hockey. The four additions will make for a lively competition for time between the pipes this spring.